Building customer loyalty is one of the keys to sustained success and growth in business, but loyalty is a two-way street. Loyalty from the customer is derived by loyalty to your customer. 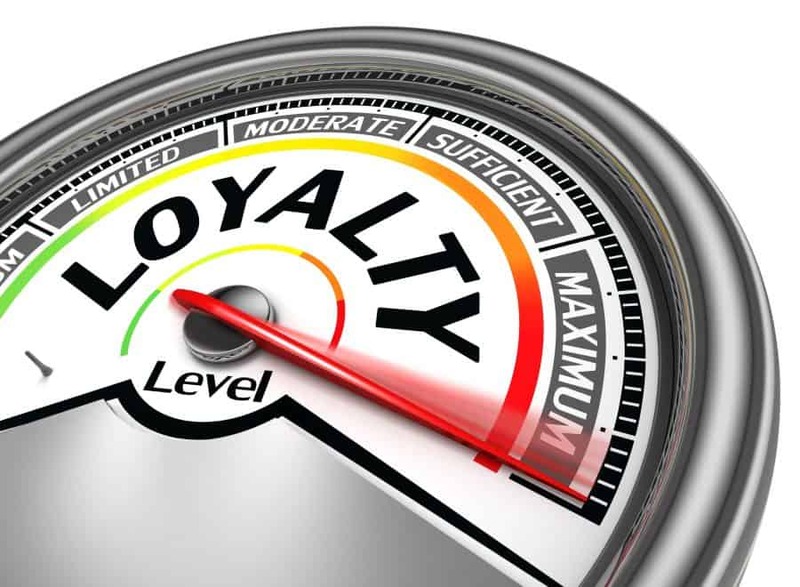 In considering how to grow loyalty in both directions we have 4 things for you to keep in mind. It is very important to remember that you aren’t the only mechanic, or coffee shop, or pizza shop, or bar, or nail salon in town or even in your area. Your customer has options so in building customer loyalty you must act as though they could go next door, because they can. As soon as you start believing that there aren’t other options is the moment your customers stop feeling special and will leave you. Today is a world of social media, posts, and stories so be memorable for you customers. Being memorable doesn’t have to cost a lot of money and can often be free. Think of the restaurant that has a cool mural that people love to take pictures in front of, or the coffee shop that does a design in the coffee. If they remember you, they will want to come back and will tell their friends as well. Building customer loyalty can take years and can be torn down with one bad experience. As unfair as it is, the negative experiences are what stick with people most. It is vital that your performance is consistent, and that you can trust your staff to give the same level of service. Don’t assume that your job is done, and your current version is your best version so focus on always improving. Your customers will appreciate the improvements and even if they don’t like a specific change they will give you the benefit of the doubt. Focus on a limited number of changes at once as too many changes at once can have a negative impact. Building customer loyalty isn’t about one single thing, it is about putting yourself in the place of your customers. Be loyal to your customers and they will be loyal to you.